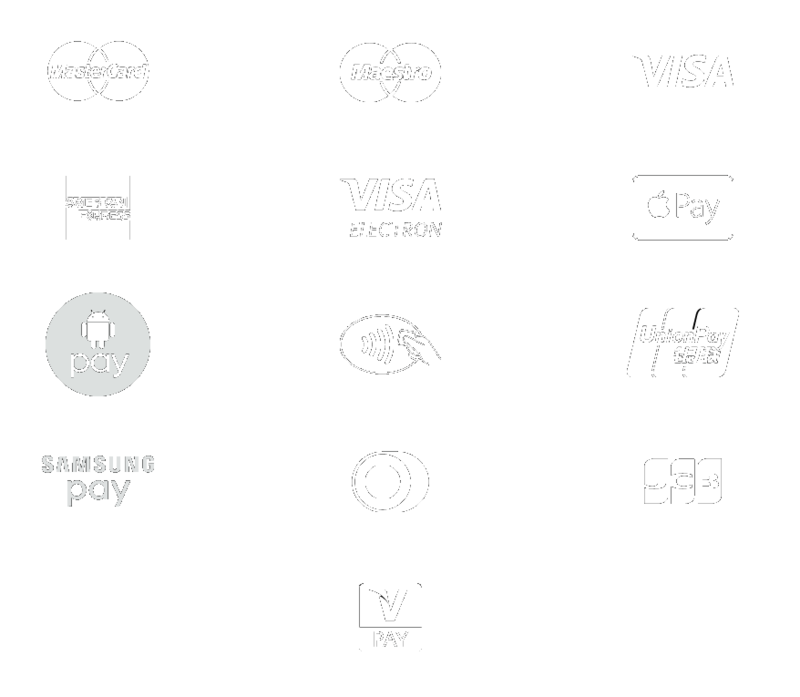 We're excited to announce that from today, 24th March 2017, we now accept a much wider variety of payment methods in store at Dunkeswell and at exhibitions and events, including contactless and NFC (smartphone) payments. Our new system will also process Chip & PIN payments faster than our previous system, so everyone can spend less time waiting in store and more time jumping! Contactless payments are available up to £30, covering the most common purchases in store including gloves, batteries and hook knives - ideal for when you realise you've lost yours again and you're on a call! Online we continue to offer card payments, Paypal, and Bank Transfer (for large amounts). You can purchase online for collection in store, so why not make things even quicker and have your items ready to pick up as soon as you arrive at the DZ?